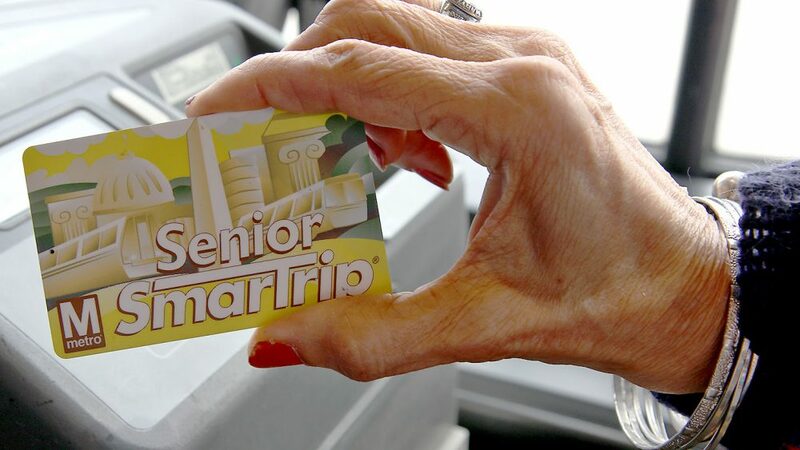 Senior (age 65 years and older) SmartTrip card can be used to ride free on Ride On buses, some Metrobuses in Montgomery County and for senior fares on Metrorail. This senior promotion operates Monday-Friday between 9:30 am and 3 pm, and Saturday between 8:30 am and 4 pm. All other times will be half fare. 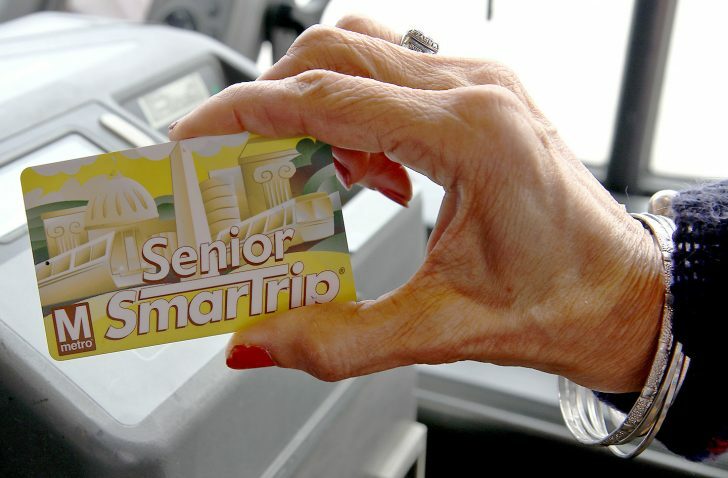 The cost of the card is $2 and can be found at any Montgomery County library, along with other locations. For more information and to see other locations, please visit Mont. Co. Department Of Transportation.